Considering the diversity of modern programming languages, it is a very difficult task to decide which programming language to use to develop software. Before deciding which language to choose, you should assess several factors, including your personal preferences and choices. 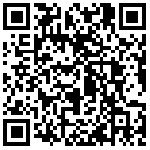 This industry will give you important trends and signals, and you can use them to make decisions. For example, if you know the most profitable programming languages in 2018 or the most popular programming languages in 2018, you can adjust your attention to them appropriately. In this article, we will evaluate some of the resources and propose three programming languages that will be most in demand by 2018. In January 2018, the site surveyed more than 100,000 developers and revealed some interesting statistics. 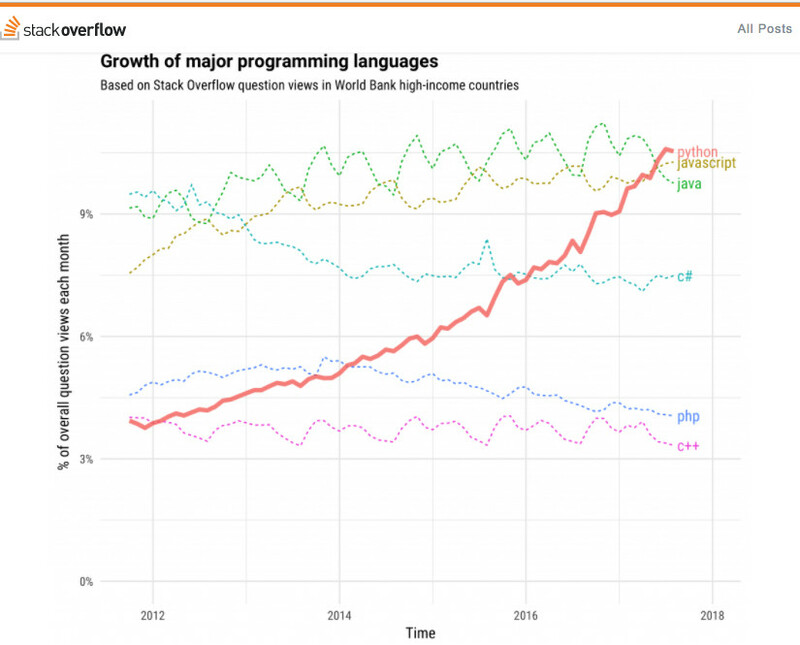 The following is a chart produced by Stack Overflow, which is categorized according to the popularity of programming languages. The TIOBE Programming Community Index, which measures the popularity of programming languages based on search engine results, listed Java as the most popular language by July 2018. In the United States, the survey found that Java developers earn 100 thousand dollars a year. Similarly, Indeed.com estimates that the average annual income of an American Java developer is US $100873. Python is a powerful high-level programming language, which is becoming more and more popular in 2018. Because of its universal nature, it is widely used in a variety of tasks, including Web development, machine learning and data analysis. 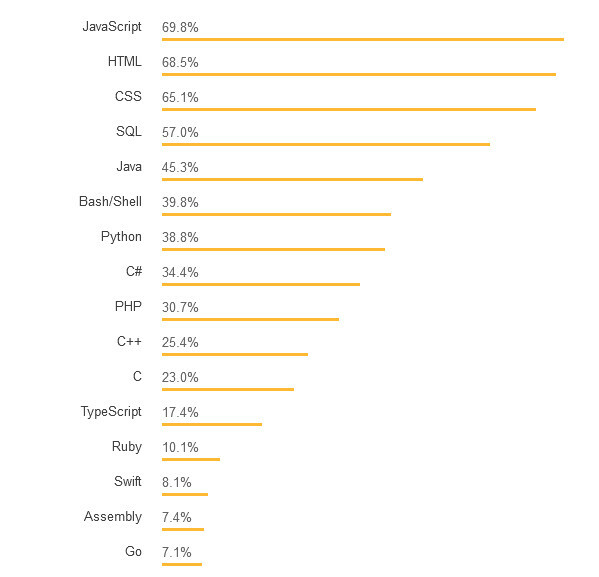 Stack Overflow found that 38.8% of users mainly use Python for projects. According to the site's survey, Python was more popular than #C1 in 2018, just as it surpassed PHP in 2017. Python surpassed Java as the second largest programming language on the GitHub platform, opening up 40% more Pull Request in 2017 than in 2016. 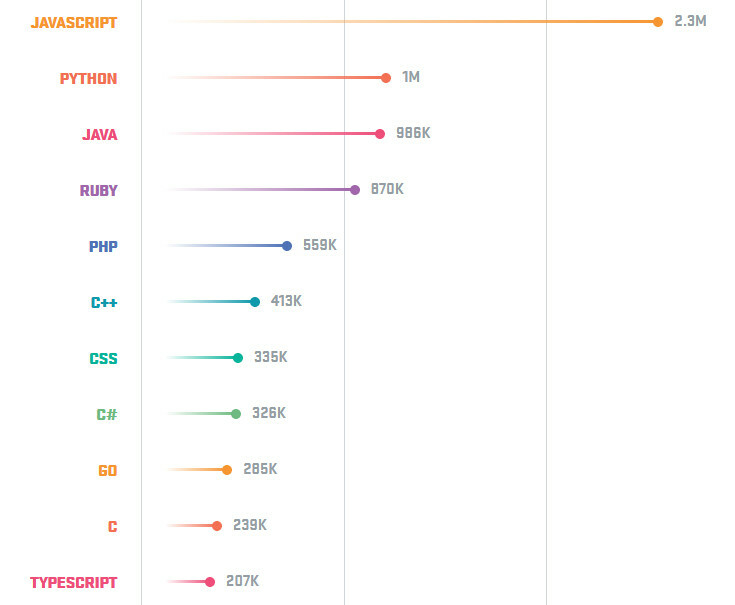 The Stack Overflow survey found that Python developers earn about $56,000 a year globally. In the US, Indeed.com estimates that their average annual income is 114811 dollars. Although the survey report may be slightly different, the top three programming languages are worth learning and should be included in the developer's toolbox, especially if you want to move your career to a higher level.